Oculus Rift has been in the market for a couple of years now and in that time, the catalog of available games and VR experiences has grown exponentially. If you’re new to VR or just own an Oculus Rift headset and want to know what game to pick up next, and which are the top Oculus rift games, we’ve got you covered. If you love Marvel, then this should immediately interest you. No matter if you’ve dreamt of having Adamantium claws, green skin or a bullet-proof patriotic shield, Marvel Powers United lets you live out that fantasy. 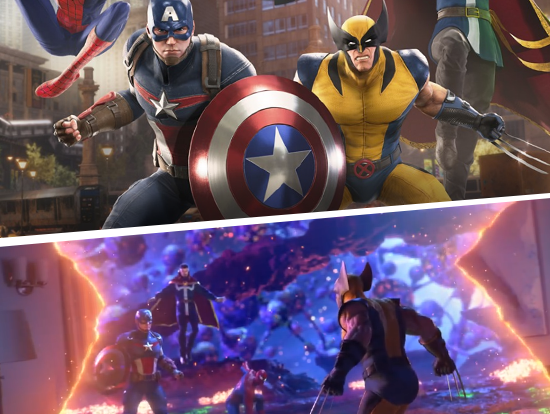 It lets you play as Hulk, Captain America, Black Widow, Doctor Strange, Thor, Wolverine, Storm, Deadpool, Rocket Racoon, Starlord, Black Panther, Spiderman and more. It is a total blast when you play online with friends or strangers, but you can also play solo as well. It varies from character to character that how you play, the character changes the game wonderfully each time you dive in. One of the best Oculus rift games of all time. VR experts Insomniac Games are looking to dominate 2019 with aspiring open-world adventure Stormland. 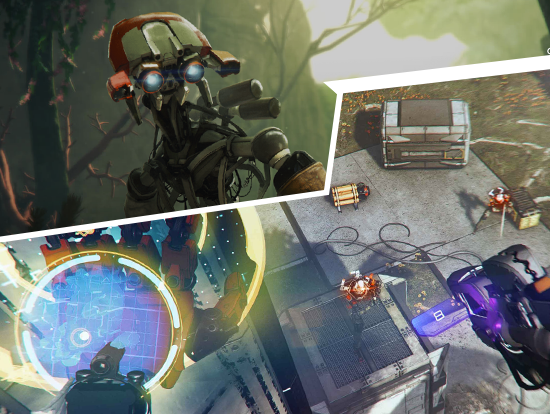 Yet another sci-fi game that’s going to tussle against Lone Echo II for players attention, Stormland puts you in the role of a robot who just happens to be a gardener on a lush alien planet. That was until The Tempest shattered your android body, so you must head out across the planet to augment yourself and save your friends. Stormland will feature both single-player and multiplayer options, with players having complete freedom to run, climb and fly across the expansive terrain. This is another Oculus Rift game which has a tentative 2019 release window. Dirty Rally was also one game to get the VR makeover. 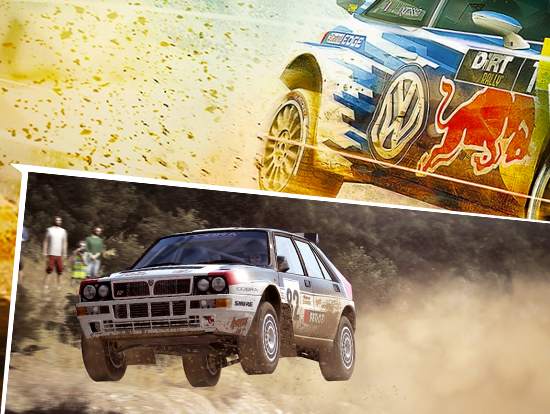 Recreated in VR, Dirt Rally is surely something special. Driving a fast car, in virtual reality, while having a co-pilot call out pace notes and being able to turn your head to look about while you drive is nothing but astounding. Just a heads up, if you suffer from VR motion sickness problems, this might not be the game for you. You can play similar interesting games for that sake. If you’re wondering where to get Oculus Rift game, click here. The Invisible Hours is one of the most gripping and unusual VR games you ‘ll ever play. It’s definitely a game like no other you’ve played before. 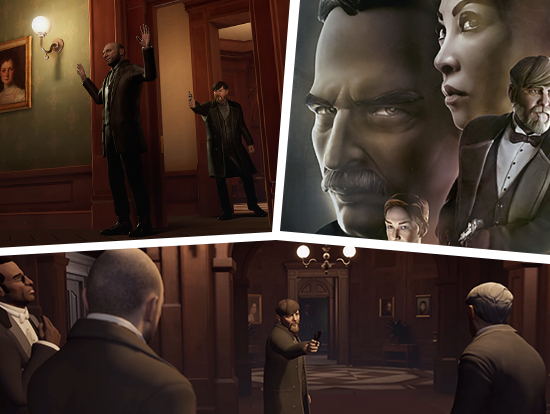 Put on your Oculus Rift and play The Invisible Hours, you become an onlooker witnessing events as they unfold before you. As a buoyant virtual head, you’re able to explore your surroundings and move freely around the world. The highlight though is being able to control time – pausing, fast-forwarding and rewinding time on your whim. This allows you to watch the story unfold from a multitude of different angles. You can follow a single character for the entirety of the game or zip between different NPCs, watching their actions and how they change when they think no one is looking. Out of all Oculus Rift games, this will surely grab your attention. Ever desired traveling the world without even leaving your living room? Well if now you can. Google Earth VR lets you go almost anywhere in the world in a blink of an eye. 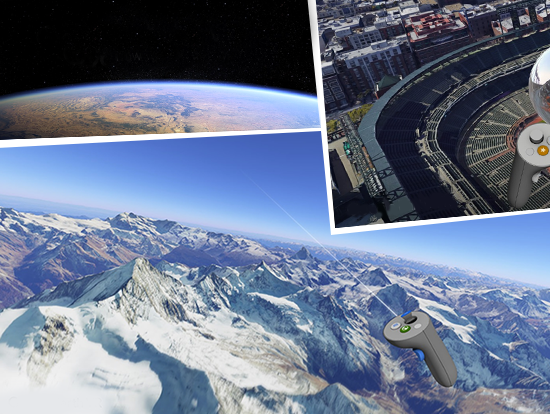 Google Earth VR helps you search for particular locations or you can simply fly around the globe dropping down to Earth for a quick poke about. One minute you can be on top of the World Trade Centre, the next standing beside the Burj Khalifa or just outside your house. Google Earth VR is powered by Google’s Street View cameras and travelers Photospheres which gives you unparalleled access to the world without all the hassle of booking flights or ever actually packing a bag. If you’re looking for top-notch Oculus game developers around you, then you have stumbled upon the right place. Get in touch with us now!